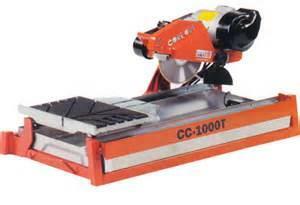 MAX RIP 24" TILE ; MAX DIAGONAL CUT 18" TILE ; MAX DEPTH 3-1/4"
15 AMPS @ 110 VOLT ; WT. 115 LBS. ; W 24" x L 43" x H 24"
* Please call us for any questions on our saw tile tub 10 inch pro rentals in Cincinnati Ohio.